Rejuvenation. Revival. Regeneration. 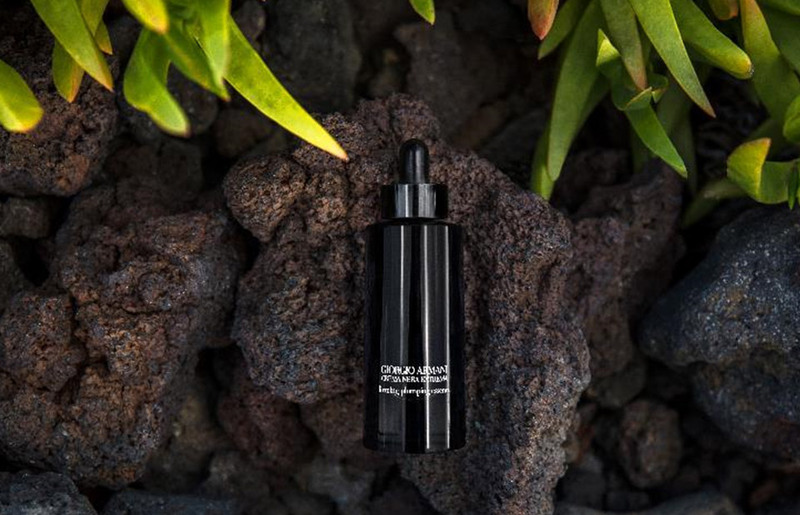 CREMA NERA holds the reviving power of Reviscentalis™ & volcanic minerals in an enchanting sensory experience, which breathes a new life into your skin. Your skin’s innate beauty is awakened. Vital. Blooming. Exquisite. Full of life. 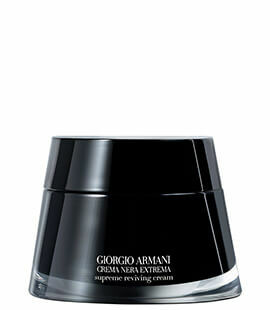 The legendary CREMA NERA Supreme Reviving Cream is now further enhanced. Its formulation has the highest concentration of essential ingredients from Reviscentalis™ in the range to reveal your skin's natural beauty. Nature incarnates the closest form of perfection. 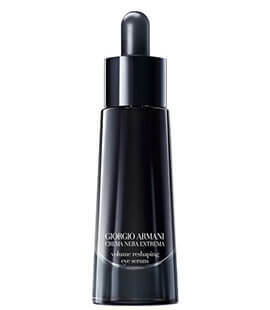 It is on the Italian volcanic island of Pantelleria, off the coast of Africa, that Giorgio Armani beauty got inspired to capture the exceptional regenerative benefits of nature to enhance the already iconic CREMA NERA in a new, more naturally derived formula. Nature’s miraculous resurrection plant, known for its ability to resurrect itself even after long periods of water deprivation, is at the heart of CREMA NERA's complex, Reviscentalis™. 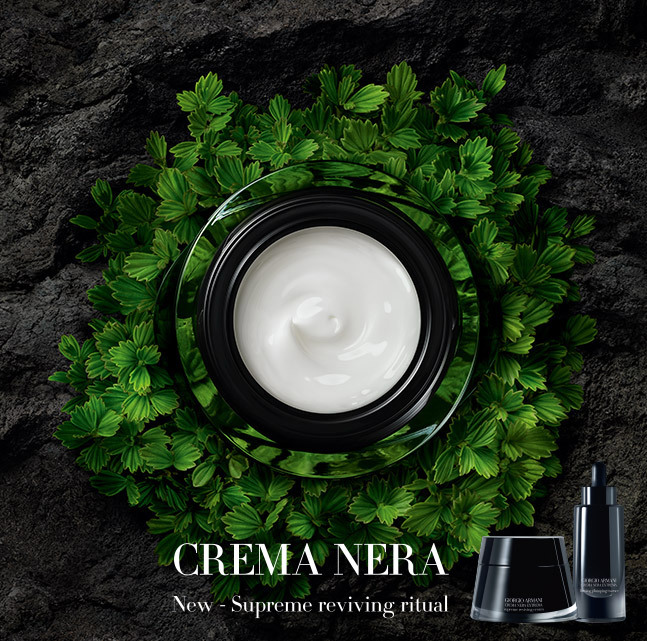 Thanks to the highest concentration of Reviscentalis™ now present in its formula, CREMA NERA Supreme Reviving Cream helps your skin to revive from within. To harness its full efficacy, a potent concentrate is extracted from the resurrection plant's dry leaves. 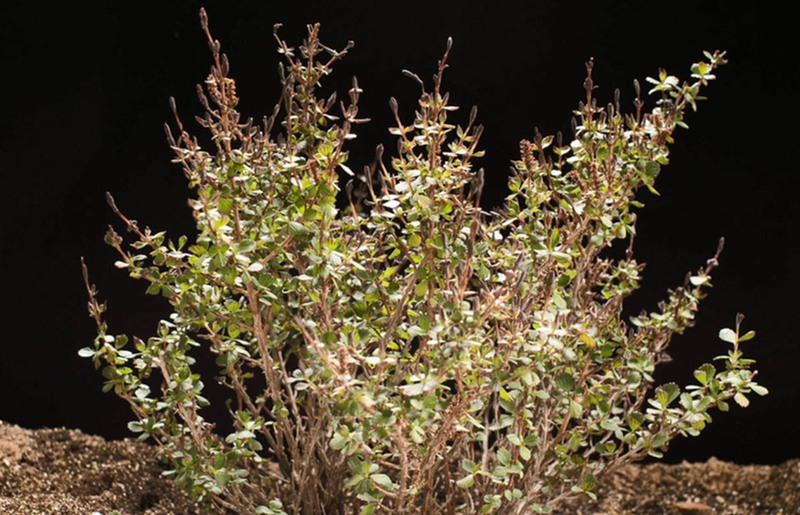 Using an aqueous extraction technique, the leaves are heated in water, which revives the plant from its dormant condition and extracts its vital life force, captured in the Reviscentalis™ complex. FIRMING PLUMPING ESSENCE not only contains the Reviscentalis™ complex but also further enriched with Mediterranean plantain which helps to firm sagging skin and reduce wrinkles thus skin becomes more firmed, plumped and contoured. Properties at the heart of the Reviscentalis™ complex have the potential to trigger internal defense systems and retain vitality in the face of environmental stress. These potent active ingredients will offer a new life for your skin. Teaching the skin to preserve its youth over time. 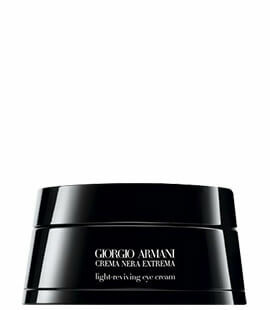 The sumptuous balmy, yet weightless texture of the iconic CREMA NERA Supreme Reviving Cream will melt into your skin to enhance a luxurious moment of indulgence. 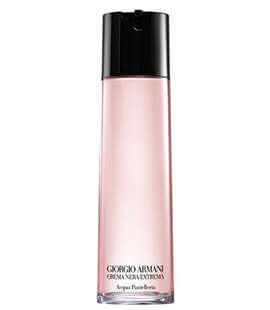 Instantly comforted and nourished, skin appears exceptionnally radiant. 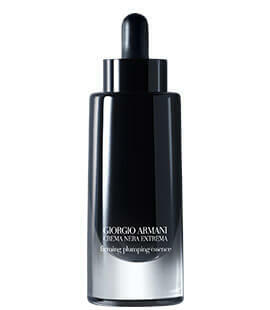 The appearance of wrinkles is reduced and firmness is improved, skin texture more smooth & refined. Skin's natural youthful appearance is preserved. A new life for your skin.